We're looking for marketing and sales reps in all areas. Also needed are web designers, graphic artists for billboards, other ad media, and video production work. Contact us by emailing office@smokefreebusinesses.com. Perms, haircuts, color, sets, and more. Owner operated - 30 years experience. on services or products for any new customer. Rt 117, Colonel Ledyard Hwy. Please visit the smoke-free restaurants below in Connecticut. Click here for the CT restaurant listings page. 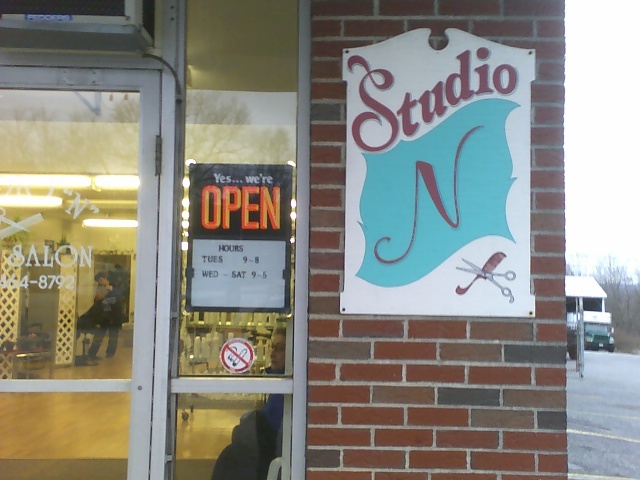 Feb. 2007 - Business owners are telling us the stickers get attention and an overwhelmingly positive response. Jan. 2007 - We have reps in several markets out in the field taking pix and helping businesses get listed. Terms of listings won't start until later in the year. We will be very generous with early listings as we build the site. Jan, 2007 - Connecticuts' Norwich Bowl supports Smoke-Free Businesses.com and found us through LearntoBowl.com. Dec. 2006 - Just in, a new batch of our 4.5" stickers for businesses and 2.5" stickers for consumers. These are great for vehicle windows, and sporting one on your vehicle allows you to enter your license plate number in the monthly drawing for lots of free stuff.